The Exhibition was accompanied by a fully illustrated catalogue written by Richard Garnier, a horological and architectural historian and Leo Hollis, an author who has previously written two books on the history of London; The Phoenix: The Men Who Made Modern London and The Stones of London: A History Through Twelve Buildings. 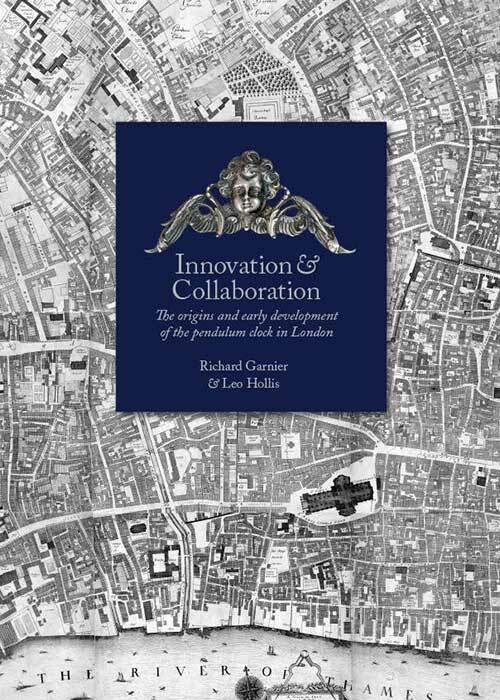 The book comprises of over 400 pages in full colour and includes photographs and descriptions of each exhibit as well as chapters on 17th Century clockmaking in London, architectural clock cases, the Fromanteel Family and Cornelius Drebbel, a previously unrecognised influence on the Fromanteels. The book - which sold out at the exhibiton - is available as a hardback edition at a price of £150 and a leather-bound edition limited to 125 copies at £425 (both excluding postage and packing).